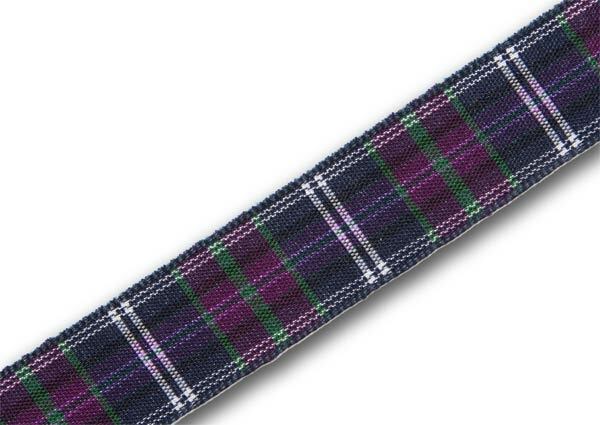 Pride of Scotland (Modern) Tartan Ribbon is one of a range of 11 tartans designed by a top Scottish highlandwear company, keen to promote new tartans aimed at the kilt hire market. Each tartan in the range is called Pride of Scotland, followed by the variant name - in this case "Modern", although also sometimes referred to as "Original". Pride of Scotland Modern Tartan Ribbon is available to buy in 10mm (3/8"), 16mm (5/8"), 25mm (1") and 38mm (1½") widths on 25 metre (approx 27½ yard) reels. The Pride of Scotland (Modern) Tartan Ribbon sold by tartan-ribbon.com is top quality, authentic Scottish tartan ribbon as certified by the Scottish Tartans Authority. 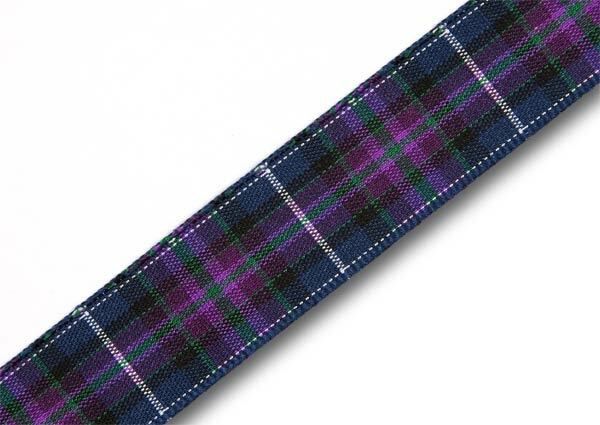 We are happy to offer an excellent alternative to Pride of Scotland (Modern) Tartan Ribbon, at around HALF the price. . . Pride of Bannockburn Tartan Ribbon. 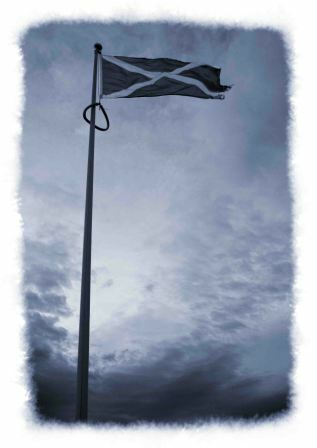 This is shown as "Pride of Scotland (alt.)" . . . please have a quick look before you order - it only costs you a few seconds but could save you a small fortune!